There are plenty of places to visit near London that are a world away from the hustle and bustle of the capital. Experience a different side of England by heading into the countryside. Take the time to discover quintessential villages and beautiful towns that make up the surrounding regions. The English countryside is also dotted with plenty of landmarks with historical importance, and is a worthwhile addition to any trip to Britain. 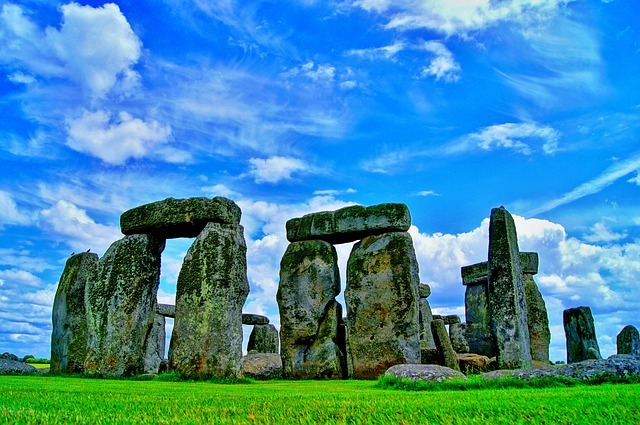 Stonehenge is a UNESCO World Heritage Site that is over 5,000 years old. You’ll find here an ancient stone circle that is one of the best kept monuments to Neolithic life, set in the heart of the English countryside. Shrouded in mystery, nobody is really sure why the monument was built. 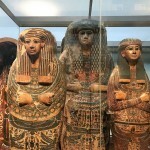 However, the site is widely considered to push the boundaries of engineering and construction, demonstrating sophisticated building techniques that would otherwise be unknown to the Neolithic age. An entrance ticket will give you access to the stone circles, along with a visit to the state-of-the-art visitors centre which puts Stonehenge in context with the surrounding landscape. There’s even a mock-up of a traditional Neolithic village to explore. Stonehenge is located about 90 miles from London, but can be difficult to access via public transportation given its slightly remote location. With this in mind, going on one of Tourist England’s Stonehenge tours could probably be an easy way to get to and from Stonehenge. 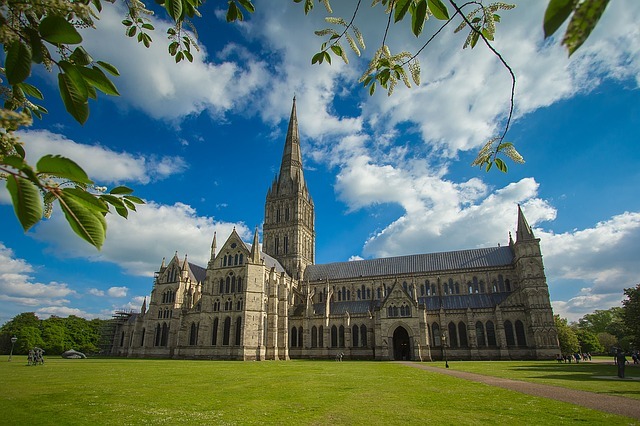 The picture postcard town of Salisbury is located just a few miles away from Stonehenge. It’s 13th Century cathedral has the tallest spire in the UK, measuring 123 metres. The cathedral also houses one of the original copies of the Magna Carta, a document produced and signed in the 13th Century that was pivotal in the movement towards the right of liberty towards citizens. The document is so important that it even inspired the writers of the US Constitution and the Universal Declaration of Human Rights. Walk around Salisbury town centre to discover the beautiful old timber houses that have been historically preserved. 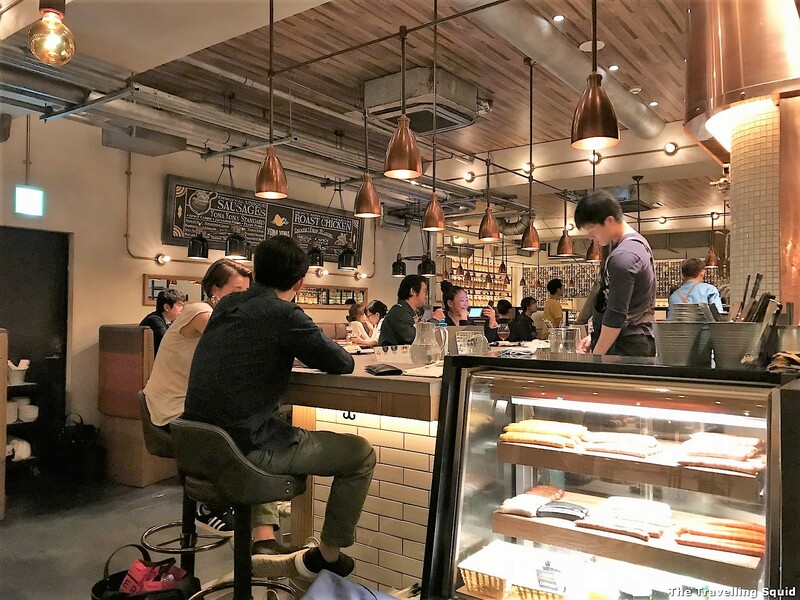 There are plenty of cafes and restaurant to check out, along with some smaller museums and local monuments to explore. Try to plan a visit on either Tuesday and Saturday, which are market days. This is when you will find local produce and interesting items for sale at the Charter Market. 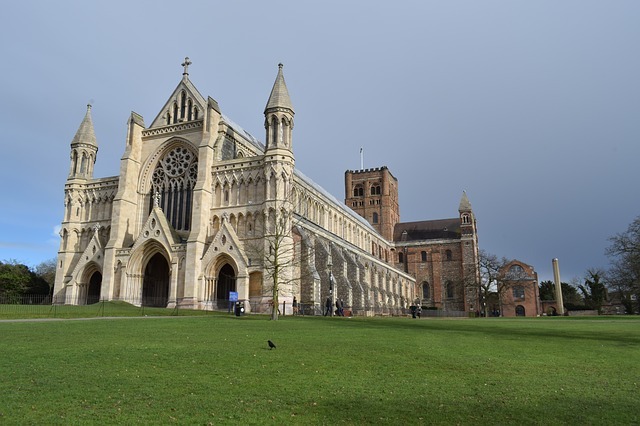 St Albans is an ancient Roman city that is only a 20 minute train ride away from London St Pancras Station, and is a great place to visit outside of London if you wish to avoid driving in the UK. The city is rooted in a deep history, having been a major city in Roman times, and even today, there are many remains and archaeological finds from this period in the town. 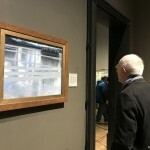 In particular, the Verulamium Museum traces the city’s roots back to Roman times, and displays ancient mosaics, along with pottery and recreated Roman rooms. The city is dominated by its Cathedral, that dates all the way back to 1077, and is open every day to visitors. St Albans is also known for its great shops and excellent restaurants and cafes. The city hosts a food market on Wednesdays where you will find local produce from the surrounding area. 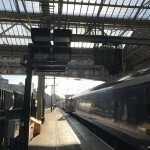 Cambridge is a university town that can be easily reached from London via train, with the journey taking about 40 minutes. The whole town focuses around the world famous university, which is divided up into different colleges. Most of these colleges are open to visitors – you pay a small fee to get in. Perhaps the most well known is King’s College, whose Chapel is perhaps one of the most impressive buildings in England. A visit to the colleges will take you behind the scenes, and into a world that is otherwise closed off to public view. Make sure to also have a stroll around the ancient city centre that is filled with beautiful shops and cafes. 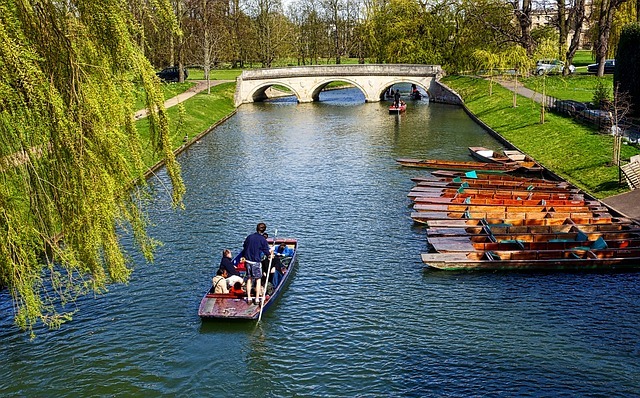 Then head towards the River Cam, with traditional boats, called punts, are available for hire throughout the day. This is a particularly popular activity during the summer months, with the boats drifting along the serene river. 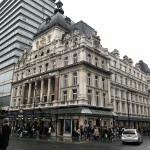 There are many aspects of London worth checking out, but if you do have some time on your hands, do include some of these destinations as part of your trip to Britain. Have fun!